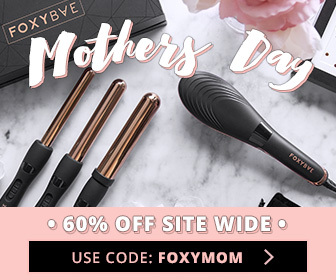 Whether you’re on stage like Bebe Rexha belting out hits in front of thousands of adoring fans, or you’re an everyday babe just livin’ life on a much smaller scale, never let anyone see you sweat, or for that matter let them smell offensive foot and body odor – a constant threat as summer approaches and temps heat up. Manage foot and body odor this summer with ARM & HAMMER™ Shoe Refresher Spray, which quickly kills on contact, the stench left in all types of shoes from sneakers to hiking boots after a long day, so they smell good as new. This multipurpose spray is formulated with sweat activated Fresh Guard® Technology to refresh and rejuvenate your feet while extending the life of your shoes, and all of your athletic equipment and gear. It is designed with a unique targeted actuator that sprays in any direction, even upside down to conveniently spray where you need it. 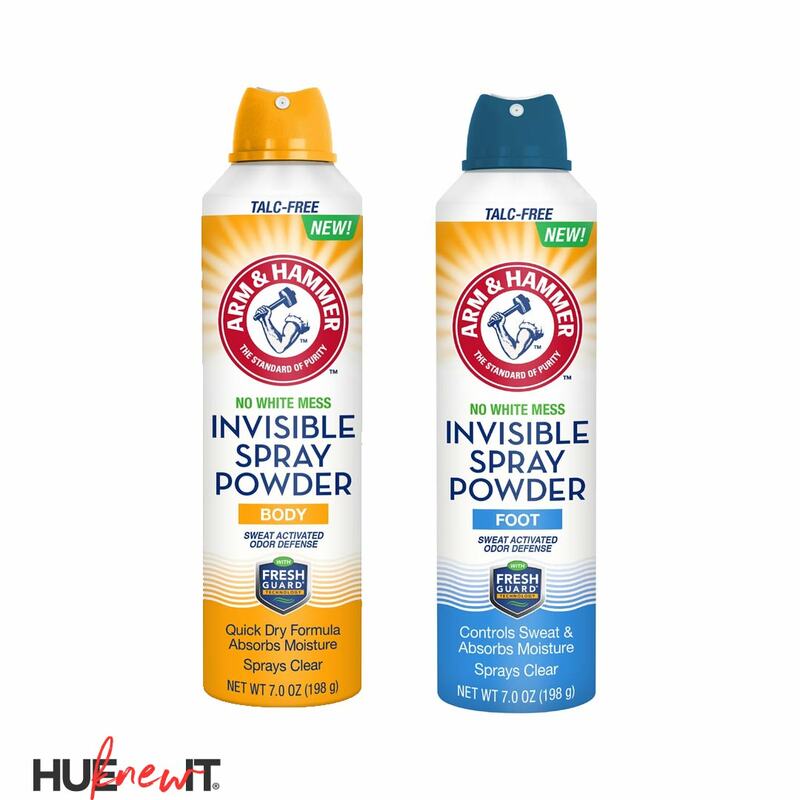 Protect yourself from unwanted body odor with ARM&HAMMER™ Invisible Body Spray Powder, an invisible formula free of white mess on clothes, shoes or body developed with Sweat Activated Fresh Guard® Technology to keep your body feeling fresh all day. Great for men and women, this ultra clear powder spray contains ARM&HAMMER™ Baking Soda and odor neutralizing ingredients to absorb moisture and sweat. I’m not embarrassed to admit that I have stink foot disease. For years I’ve searched for numerous remedies to help calm the funk while keeping my feet dry whether I’m in cold or hot weather, but nothing worked. Until now. I love the burst of cool against my feet when I spray, ARM&HAMMER™ Invisible Spray Foot Powder, but more than anything I like how absorbent the formula is. I made sure to tote this in a bag with me if I need a little refreshing throughout the day. I’m completely sold on the wonders of the ARM&HAMMER™ Invisible Body Spray Powder. I had just run out of Mitchum Deodorant and didn’t want want to miss a day of California warm weather odor protection. I took a chance and sprayed my armpits with the Invisible Spray Powder and I stayed dry all day long. I even sprayed the rest of my body with it hoping it would keep the sweat away…it did. Both of these products are must purchases! Beauty expert and licensed skin care therapist Gregorie Guillaume is the Blogger-in-Chief and Beauty Editor. She gives fellow lovers of beauty, information on what’s hot in makeup, skin, hair and body care with a bit of fashion talk.HueKnewIt.com is on the pulse of it’s users’ beauty rituals that top their priority lists. Gregorie is also a beauty contributor for Juicy Magazine, Examiner.com, HelloBeautiful.com, Lucky.com, YourBeautyAdvisor.com.